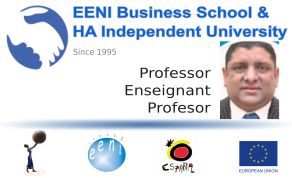 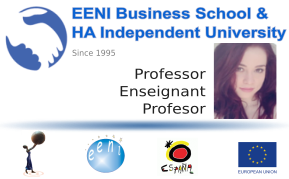 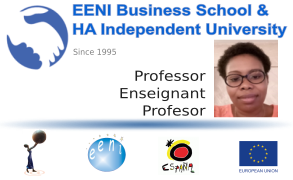 EENI Business School & HA University and has a sufficient number of professors, which allows it to guarantee a supervision rate in accordance with the standards of the African and Malagasy Council for Higher Education (CAMES). 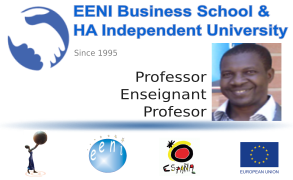 All professors have extensive experience in higher education and a solid knowledge of international business, foreign trade and African businesses. 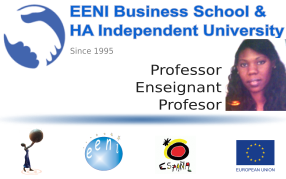 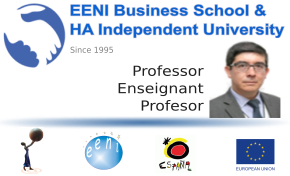 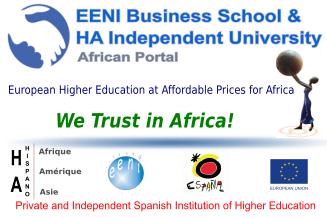 EENI Business School & HA University is part of the global network of higher education U-EENI. One of the advantages is to be able to share departments and professors. For this reason, the list of professors includes those who are part of the teaching staff of EENI Business School & HA University and who also act as professors of EENI Business School & HA University.